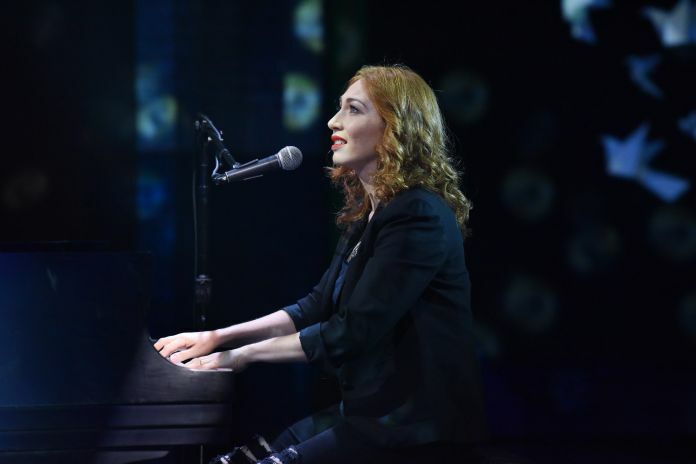 Regina Spektor will appear on Broadway in June as part of the “In Residence on Broadway” series. The singer-songwriter will appear at the Lunt-Fontanne Theatre on June 20, 21, 22, 25 and 26. She is the third artist to be announced for the “In Residence on Broadways” series, which includes Morrissey and Yanni. “One of the things I’m most excited about is the chance to explore theatrical elements within my concert show. This isn’t a ‘Broadway Show,’ and yet it’s not a tour concert, either. I’m revisiting all the songs I’ve ever written, to see how some of them might group together and connect into a show,” Spektor said in the press release.